← CAN you help this week? 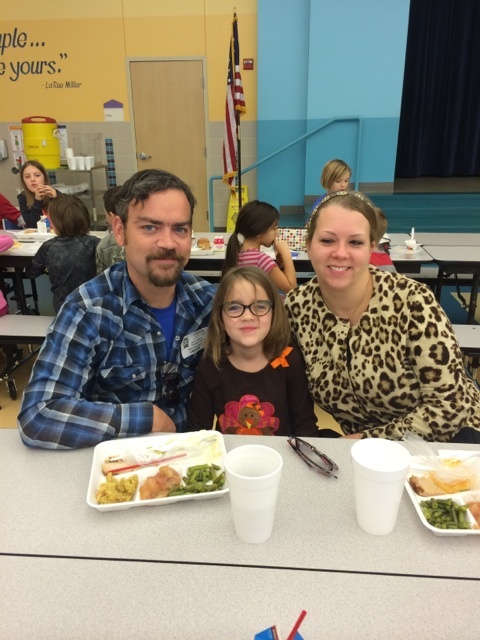 We celebrated our annual Family Thanksgiving Feast today with great thanks and giving indeed! 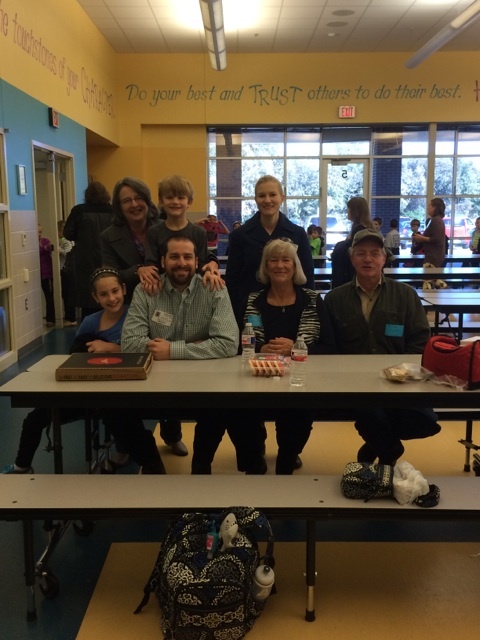 From the traditional meal to great conversation during all six lunches, families noshed in fellowship, tradition, and fun. Special thanks to our cafe ladies and volunteers who fed over 1100 LME family members. Thanks to our learning community for joining us today. 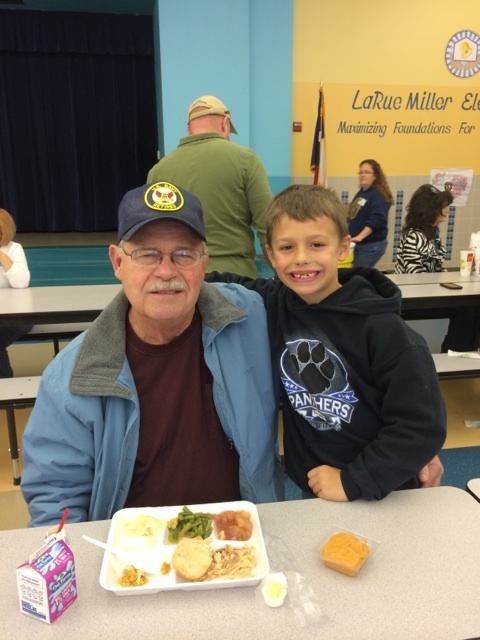 This entry was posted in Personal Reflections and tagged giving, thanks, Thanksgiving. Bookmark the permalink.